I love pita bread. I don't make it often enough to have the recipe memorized and I am notorious for loosing recipes I print out. So, I have to print out recipes over and over again. Wasteful. I know. I think I need to get a binder and stuff all my printed recipes into it. 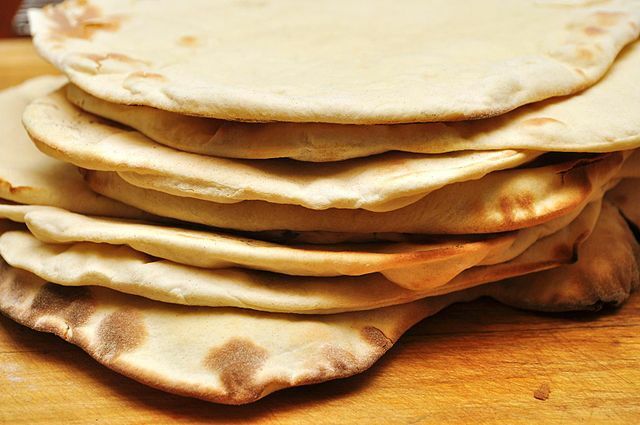 A good pita bread recipe is one of those I print out over and over. Some of my recipes recommend serving the food with pita bread. I have done a search and found some recipes I want to try next time I want to make pita bread. If you try any of these and really like them, please let me know in the comments below.